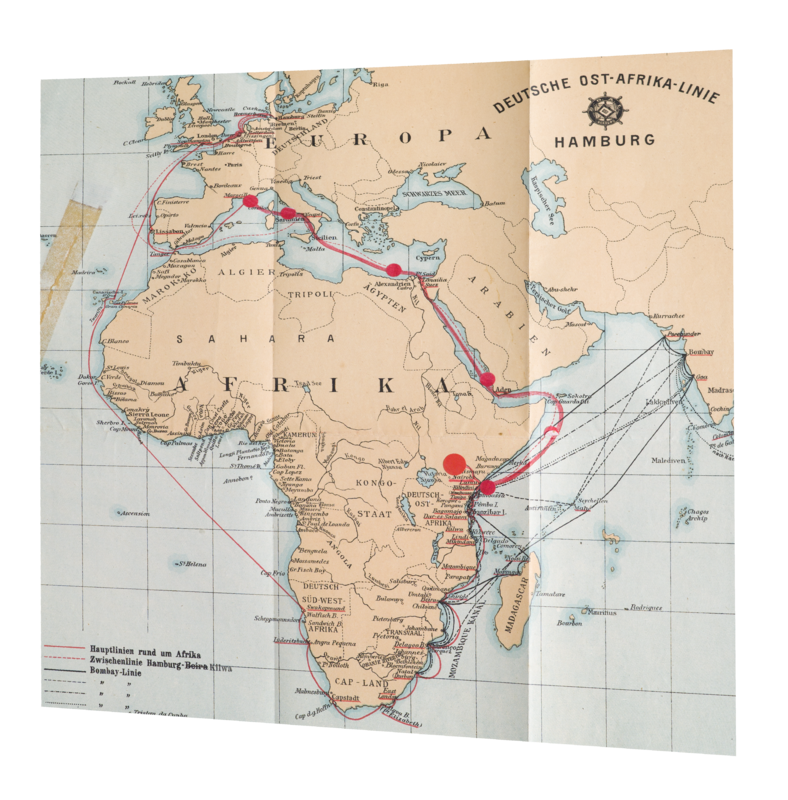 From: https://commons.wikimedia.org/wiki/File:Map_of_the_Deutsche_Ost-Afrika_Lin... Uploaded by Susannaanas. (In 1 mosaic) Last modified about 1 year ago. 12 control points.